We are thrilled to introduce you to a new guest contributor, Valerie Kurtz. 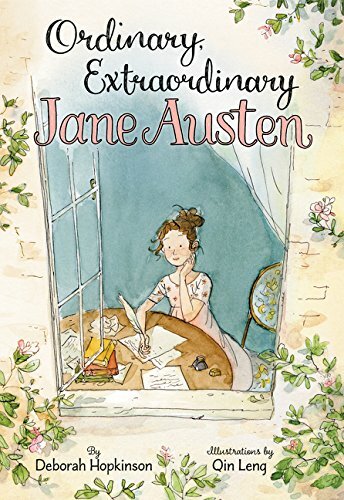 Here is a little bit of her story before you dive into Jane Austen's story. Storyformed myself, I have ever been captivated by a good book (especially if it has pictures! ), so much so that I studied literature and creative writing in college. Though I have never worked professionally as a writer, those studies have enhanced every part of my life. This year, when I am not cultivating our “family garden” of two living children (12 and 2) and my husband Doug, I am navigating the loss of our beautiful daughter, Kelsey (9), who had cerebral palsy. Though not always the path I would have chosen for myself, being a special needs mom has taken me on some incredible journeys of faith, humility, gratitude, joy, and unconditional love, and has taught me to approach my life with hands open to the Lord for the giving and the taking. I am a lover of music, video production, writing, photography, read-aloud, cooking, reading, and gardening. You can often find me at my local library in San Diego, perusing the shelves or leading storytime for the little ones, if I have any spare time leftover, I eke out my own bits of creative writing in the hope that someday the shelves will hold books written and drawn by my own hand. Ah, Jane Austen. The mere mention of her name evokes a sigh, for the fruits of her imagination consistently delight my heart and mind whenever I encounter them. 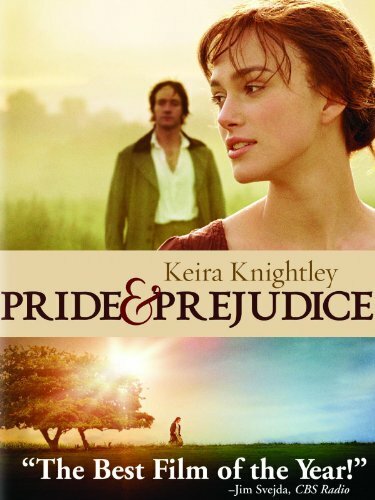 My first introductions to Jane Austen’s works were through the many film adaptations that have beautifully brought them to life – and I recommend them as well, but a film is not a book. 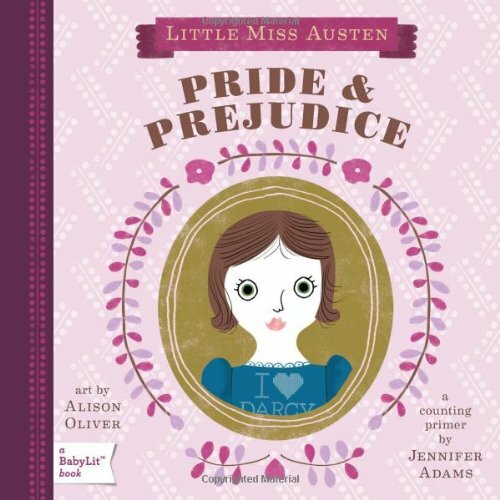 Exploring Austen’s eloquent words in print is its own special discovery. 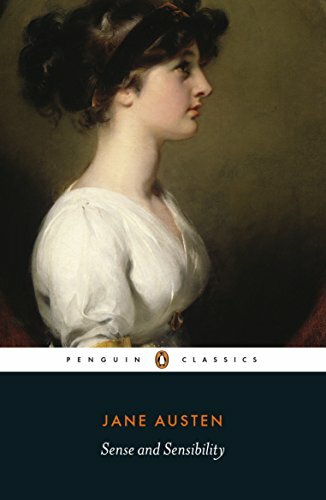 Austen’s works offer us the unique perspective of an educated and talented woman as we look back in time at some aspects of life in England at the turn of the 19th century: the customs, boundaries, laws, and etiquette that governed everyday life. Her heroines unfold their lives in an unhurried society. They interact within a limited circle of family and friends and only occasionally experience travel under the careful watch of a trusted chaperone. 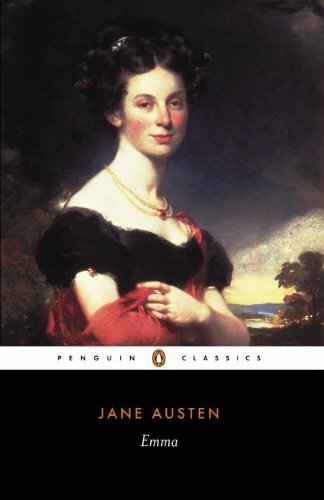 Considering this setting of relative confinement, I find it fascinating that Austen began writing literature during the same tumultuous period when across the English Channel, the Bastille was stormed to begin the French Revolution and, “across the pond” in America, George Washington was just taking office. 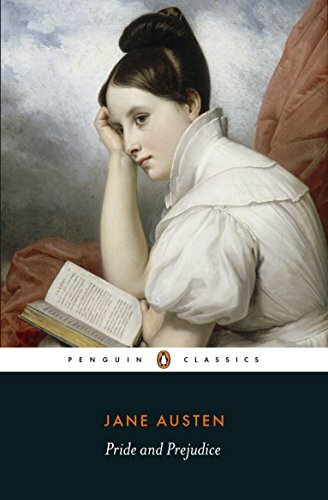 Jane Austen was born on December 16, 1775 in Steventon, England, the seventh child of Cassandra and George Austen, who was an Anglican minister. 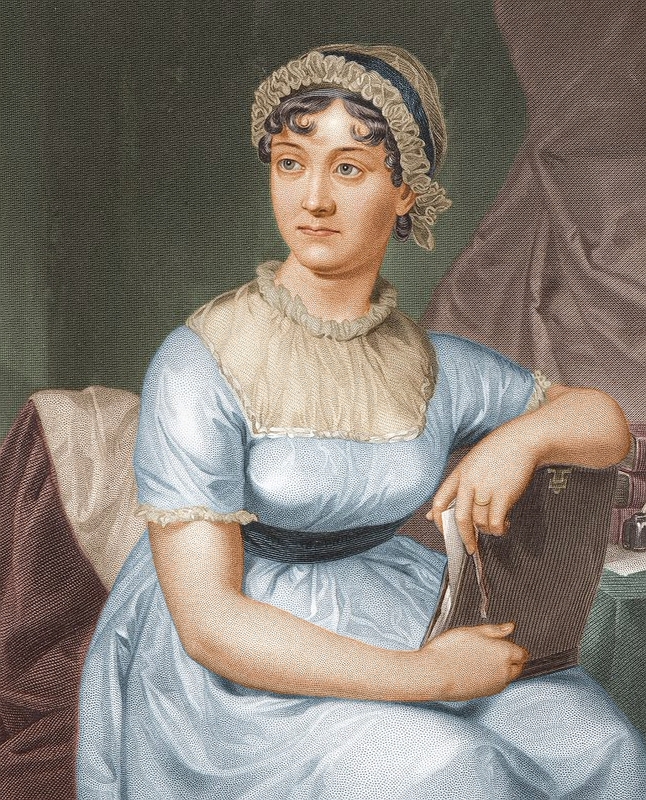 Austen’s parents highly valued their children’s education and creativity, thus Jane learned to read at a young age, was encouraged to devote time to writing, and enjoyed performing plays with her siblings and reading aloud to her family. When Jane was eight years old, she and her sister Cassandra were sent to boarding school to pursue their formal education in Oxford and later Southampton, which in their day would have focused mostly on the French language, dancing, and music. At the age of 11, Jane began to write short prose and poetry in bound notebooks. At least one of these notebooks was a gift from her father, as can be seen noted by her own hand in the collection on display in the British Library (along with her writing desk). These early writings are now referred to as the Juvenilia. Into her teen years, she wrote short works and plays and experimented with satire, love, humor, and a story told in the first person as a series of letters. 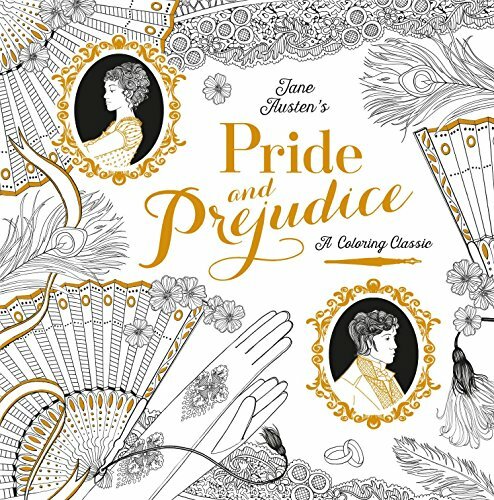 By age 19, Jane had completed a draft of Sense and Sensibility entitled Elinor and Marianne, and by age 20 had begun work on First Impressions, the beloved novel later known as Pride and Prejudice. 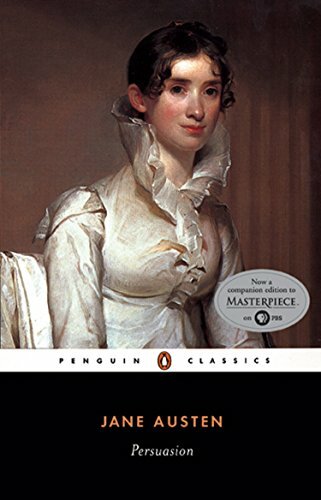 In 1797, Jane’s father attempted to publish one of her pieces, but the London publisher denied the proposal. 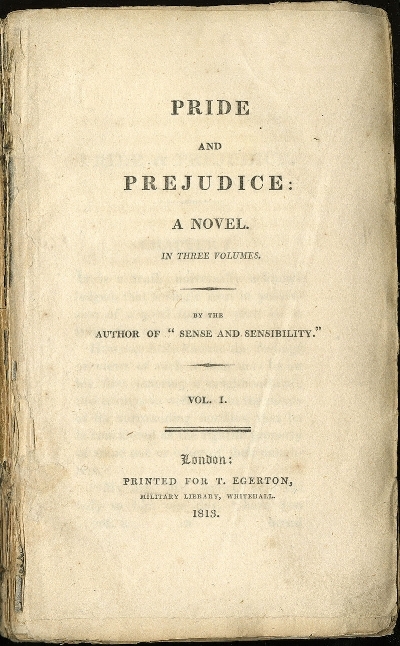 Her first actual publication, Sense and Sensibility, was not in print until 1811, after a submission by her brother Henry. After Jane’s father retired from ministry around 1801, he moved his wife and daughters to Bath. In 1805, he died after a unexpected illness, leaving Jane and her mother and sister with greatly reduced income on which to survive. Their newfound situation resulted in their moving from rental to rental, staying with various family members, and relying on financial support from Jane’s brothers. Jane abandoned and never finished the novel she was creating at the time, which is some insight into how deeply affected she was by her father’s death and how disruptive she found the situation. 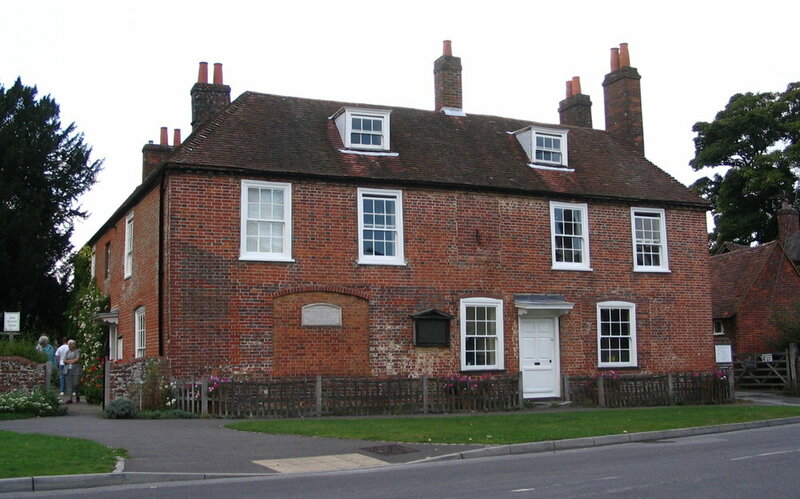 Eventually the women were able to settle in Chawton, Hampshire in a peaceful cottage provided by Jane’s brother Edward, and Jane was able to resume a serious devotion to her writing. In 1816, Jane fell ill with what is now suspected to have been Addison’s or Hodgkin’s disease and she steadily declined until her death the following year. Though she lived to see the publication and mild success of some of her writing, she left several works incomplete and was never fully recognized as an influential writer of the 19th century until after her death. Like most young women of her day, Jane’s time was spent helping her family, socializing and dancing at balls and dinner parties, playing the piano, reading, and writing. These activities were anchors of Georgian society and are profoundly present as the same pursuits of the young characters in her novels. In a memoir, Jane Austen’s niece Catherine recalls that Jane loved music, copied out her own manuscripts to practice, and played every morning while she had time to herself. 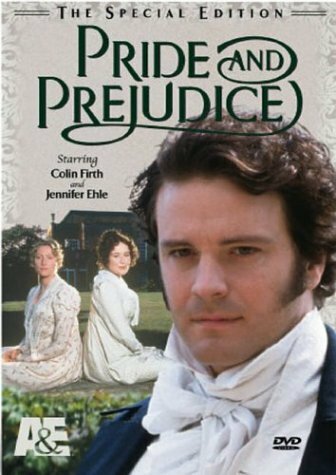 Many of Austen’s heroines can be found displaying their skills at the pianoforte, playing for solace or enjoyment in private or for entertainment at dinner parties. Jane was especially close to her only sister, Cassandra, her brother Henry, and her father. 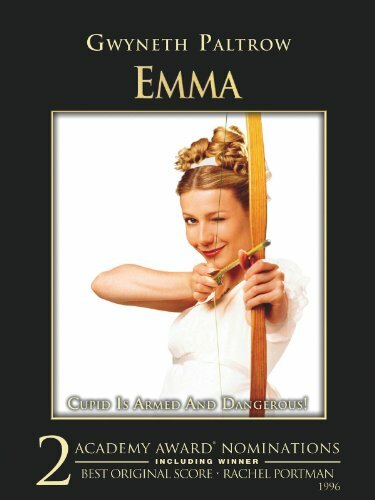 Traces of this familial fondness are present for most of her heroines – a beloved sister (Elinor and Marianne of Sense and Sensibility), an especially kindred father (Pride and Prejudice and Emma), or a genteel and kind brother-like figure (Mr. Knightly of Emma or Edmund of Mansfield Park). Jane eventually accepted an offer of marriage at the age of 27, but promptly withdrew her agreement the next day. It is supposed that she did not love the man and did not believe the union would suit her, despite the advancement it would have been for her family. Also, in a letter to her niece Fanny who sought engagement advice, Jane freely counseled that she not marry the suitor in question unless she truly felt affection for him. In a society where financial security was one of the main motives for marriage, Jane’s views on marrying for love stand in opposition to the culture and are a recurrent theme throughout her works. Her heroines refuse marital advances from well-to-do suitors who have unpleasing personalities or behaviors, consistently displaying more concern for their emotional and mental contentment than for their financial well-being. Austen spent extended periods of time in Bath, first in visits to her brother’s family, and later moving there after her father’s retirement. Visits to Bath are very common for Austen’s characters, and her fondness for the place is evident in her writing. 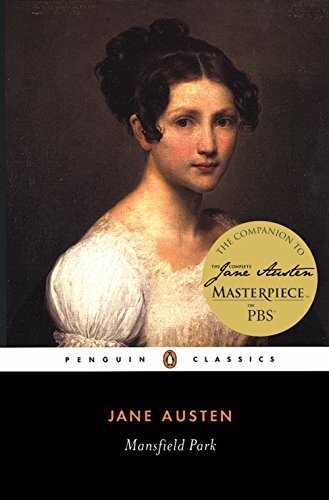 Just as Jane and her sister and mother suddenly found themselves without a home or financial stability upon the death of George Austen, she carries this theme of being constrained by income or the death of a male provider throughout many of her works. Without a wealthy living father or a smart marriage, many of her literary characters find a comfortable lifestyle to be fleeting; financial hardship unfairly threatens to define their futures without regard to their education, character, or accomplishments. Jane clearly valued education, intelligence, youth, and vibrancy, as seen in her own personal pursuits. In her writing, she pokes fun at characters who are “silly” while she openly praises her characters who read prolifically, as she did, and who are accomplished but never flashy in the display of their accomplishments. 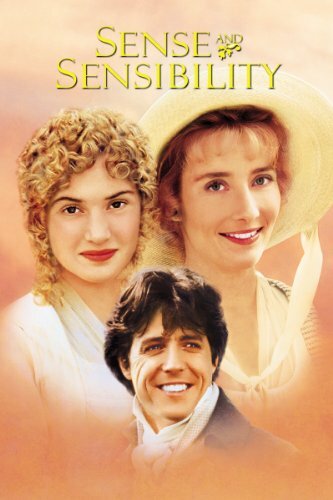 And while each sister must endure some suffering as a result of her sense or sensibility, Austen graciously grants grace and love to both heroines in the end. 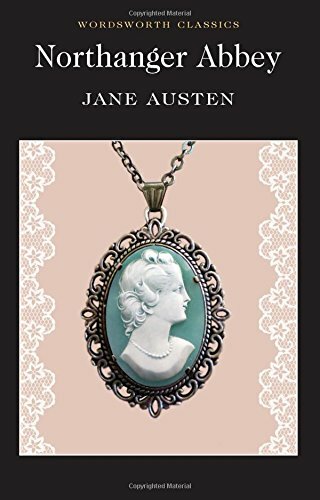 "Jane Austen." Encyclopedia of World Biography, Gale, 1998. World History In Context, http://link.galegroup.com.sdplproxy.sandiego.gov/apps/doc/K1631000338/WHIC?u=sddp_main&sid=WHIC&xid=90d1d019. Accessed 7 July 2018.